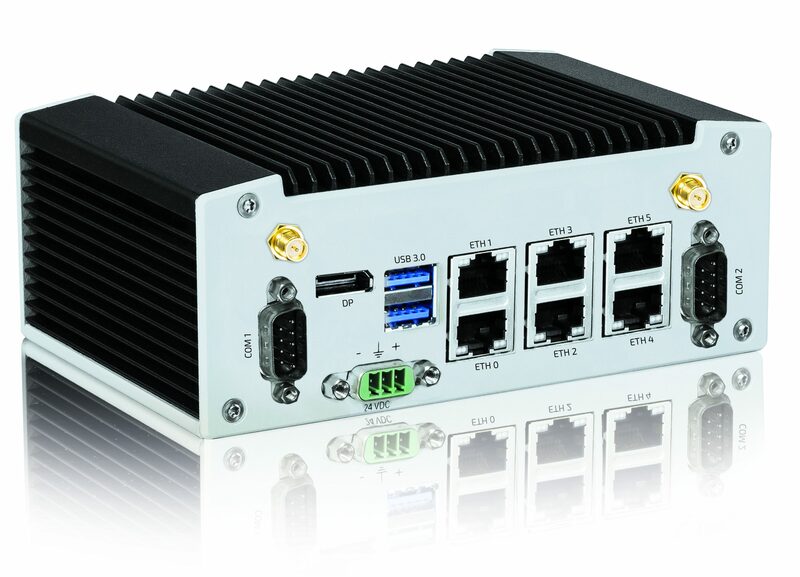 Kontron, a leading global provider of IoT/Embedded Computing Technology (ECT), has announced the KBox A-230-LS, a new compact industrial computer platform designed specifically for Time Sensitive Networking (TSN) applications. 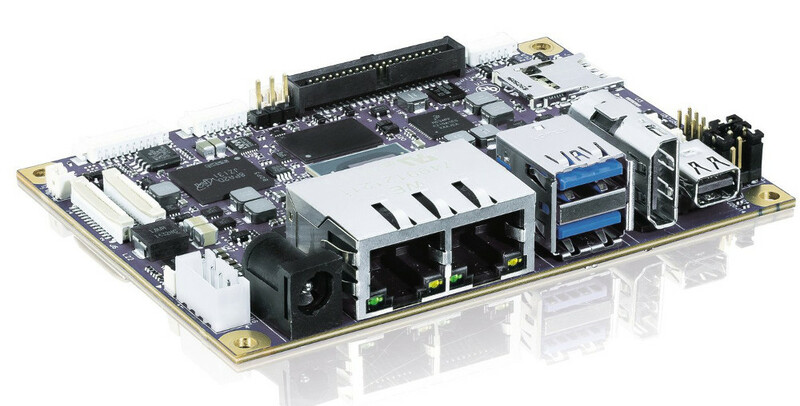 The KBox A-230-LS is equipped with a SMARC module based on the NXP Dual Cortex A72 LS1028 processor. 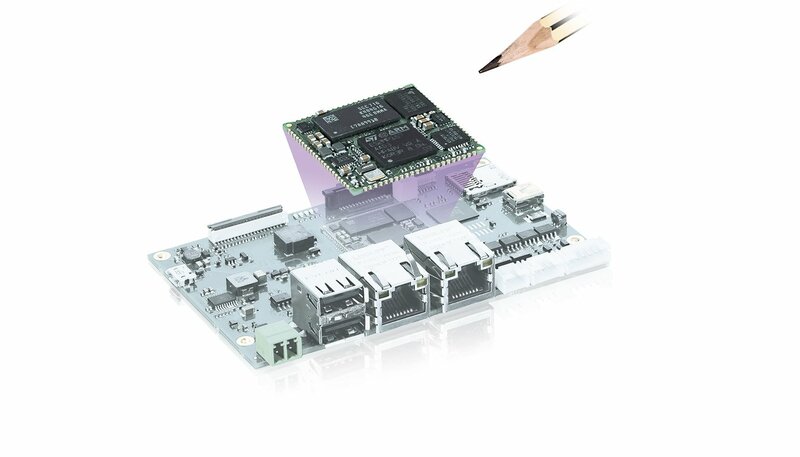 The SMARC-sAL28 module offers up to five integrated TSN-enabled 1GB Ethernet ports directly from the controller and fulfills the specifications of the TSN standard IEEE 802.1, making the KBox A-230-LS ideal for use in industrial IoT environments based on Ethernet protocol standards. The compact, fanless KBox A-230-LS is designed for a variety of industrial applications. The two Arm® v8 processor cores both support real-time processing in industrial control systems and virtual machines for edge computing within the IoT. The CPU includes integrated GPU and LCD controllers, enabling the realization of HMI systems. The compact KBox A-230-LS offers numerous interfaces that facilitate the connection to different communication levels. A serial interface (RS232/RS485 and optional CAN) enables local data acquisition and connection to the sensor or machine environment. The integration into the IT environment can be achieved via Gigabit Ethernet interfaces. In addition to a regular 1GB Ethernet interface, a total of up to five TSN-capable 1GB Ethernet ports are available. 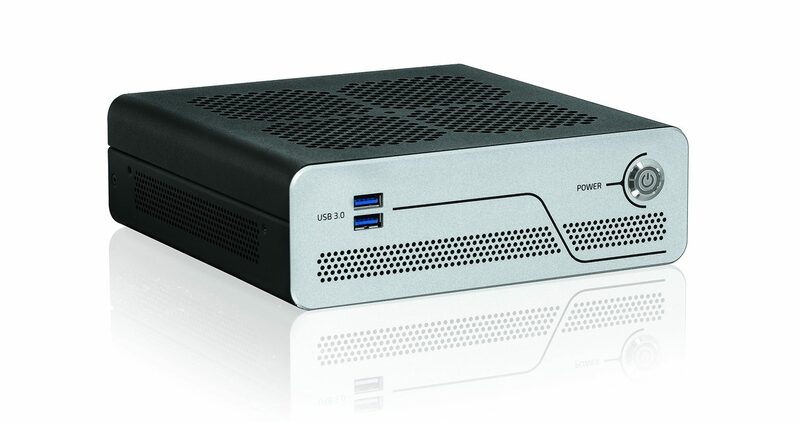 Furthermore, the KBox A-230-LS has a DisplayPort connection, an USB 3.0 and an USB 2.0 interface. The KBox A-230-LS is equipped with an NXP Dual Cortex A72 LS1028 processor. It supports up to 4GB DDR3L with ECC and has an eMMC onboard flash memory with up to 64GB. Additional storage media are a mSATA SDD, a M.2 SSD or a microSD card. System extensions can be implemented via a MiniPCI Express or M.2 interface. The KBox A-230-LS is quick and easy to deploy, making it ideal for OEMs and system integrators who want to exploit the full potential of the next generation of intelligent infrastructures in the IoT environment. The KBox A-230-LS is also certified for Microsoft Azure and works ideal with Microsoft Azure IoT Services. Like all box PCs within the Kontron KBox A-series, the KBox A-230-LS is maintenance-free, as the system is fanless and battery-free. Linux Yocto is used as the operating system. In addition, the KBox A-230-LS optionally supports the Kontron APPROTECT security solution powered by Wibu-Systems. The integrated security chip from Wibu-Systems in combination with a suitable software framework protects IP rights and provides copy and reverse engineering protection. Kontron APPROTECT Licensing also enables new business models such as ‘pay per use’. Moreover, time based trial versions or activating / deactivating functions are offered as well.